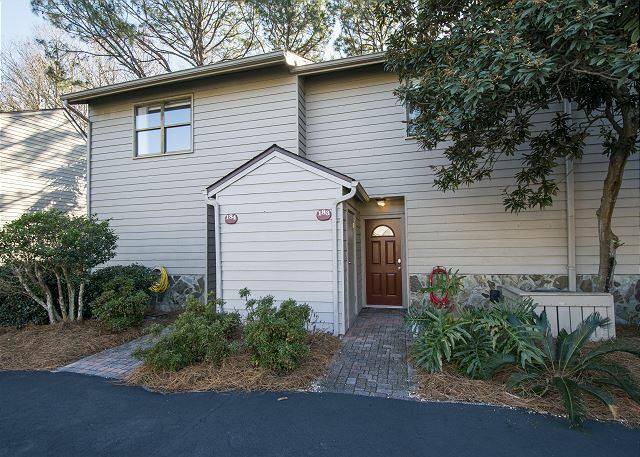 Cassine Garden is a beautiful complex in the historic town of Seagrove. 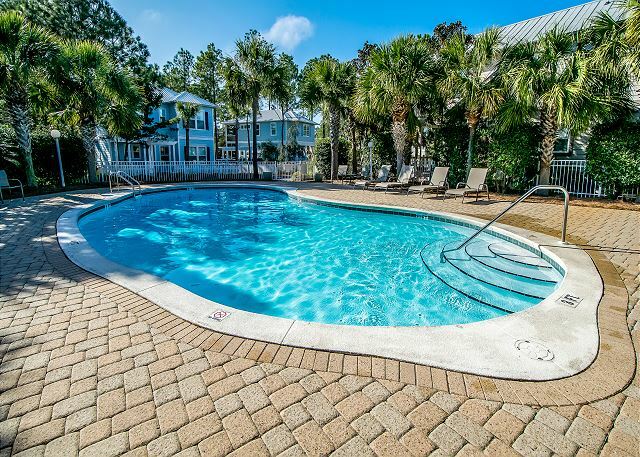 A Wave From It All is a quaint 2 bedroom / 1.5 bath unit with close beach access and is just a few minutes from the community pool! As soon as you enter the condo, you will have a beautiful kitchen with stainless steel appliances on your left with bar area seating for 2 as well as a powder room to your right. As you make your way into the home, you'll notice a spacious dining and living room with table seating for four and a cozy living room that includes plenty of space for the entire family, a large flat screen TV, and a Queen sleeper sofa that sleeps up to two guests! Outside the living room, there is a covered patio, the perfect place to enjoy your morning coffee. Additionally, upstairs there are two bedrooms. One equipped with two twin beds and the other with a king. The master bedroom has a peaceful private balcony and a shared bathroom with the second bedroom. This unit was a perfect for the 4 of us on spring break. It was a clean, comfortable, and the pictures were accurate. I was pleasantly surprised when we arrived and sat on the back patio and balcony overlooking the nature trail. 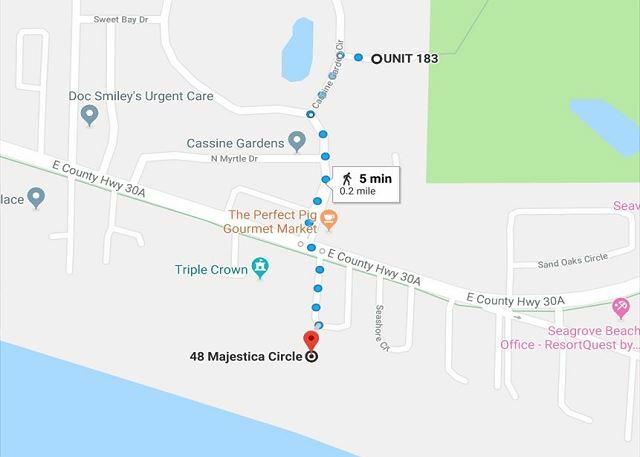 This location was close enough for my older teens to bike to Seaside, while the adults stayed on the quiet beaches of Seagrove. The customer service I received was excellent when booking and the response time on an email about the pools was quick. The kitchen was well equipped for cooking, the beds were comfortable, and we felt like we had plenty of room to move around when we were all there. We enjoyed the quiet beaches everyday and enjoyed food from Whiskey Bravo, The Great Southern Cafe, Taco Bar, Amavida Coffee & Tea, 45 Central, Surfing Deer, and Modica Market. Thank you for submitting your review! We are so glad your enjoyed the area and your accommodations! It sounds like you were able to get out and enjoy some of my favorites - I hope you tried the Grits a Ya Ya - if you not then you have to come back and do so!! One of the great features of this unit is definitely the location - within walking distance or a short bike ride to so many fun places! And the beaches - well what can you really say - just breathtaking! A Wave From It All is a wonderfully cozy place to enjoy your next family getaway - call us today! Had a wonderful time at Cassine Gardens. Been their many times and always look forward to coming back. Our unit was in great shape, very clean and everything in complete working order. The atmosphere at Cassine Gardens is very special with all the hiking trails, lagoons, and beautiful trees. 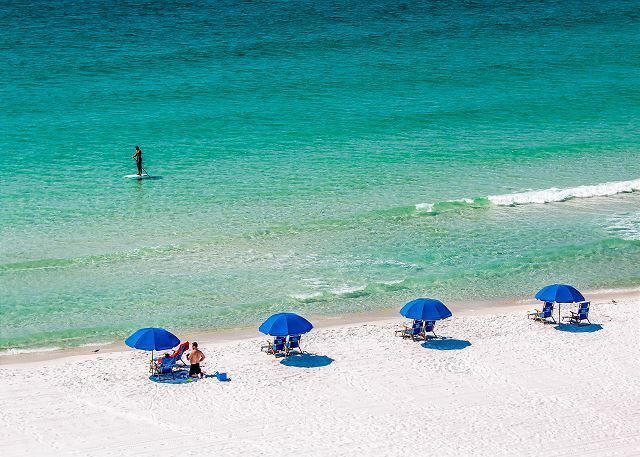 It is just a block away from the perfect white sand beaches. 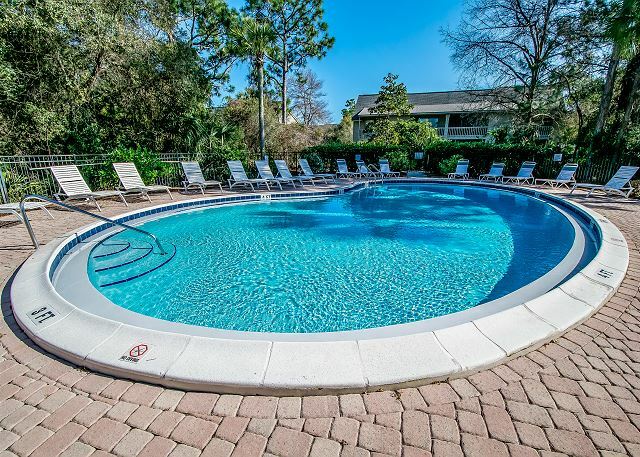 We enjoy their tennis courts and pools and all the spaciousness you feel in the surroundings. Thank you for taking the time to submit your review! Your comments and suggestions are most helpful. We are so glad you enjoyed your visit at A Wave From It All! This unit is so adorable and comfy! And as you said the location is wonderful - not only the close proximity to the beach but also the serene neighborhood as well. The unit is truly a great place to get away from it all but be close to everything when you want it! We do hope you will join us again soon!